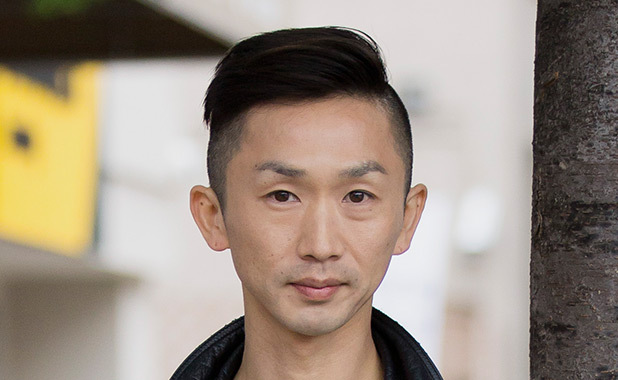 Japanese-born Angeleno Kentaro Kameyama is the newest member of fashion’s “in” crowd as the winner of season 16 of Lifetime’s Emmy-nominated series Project Runway. Kameyama clinched the coveted prize with his jaw-dropping runway show at New York’s Fashion Week, which featured models wearing expertly tailored clothes inspired by classical music, walking to an original score composed by Kameyama. The fashion-forward collection impressed the show’s judges, Heidi Klum, Nina Garcia, Zac Posen, and this year’s finale guest judge, Jessica Alba. The collection was a featured spread in Marie Claire magazine. Kameyama is a 2015 graduate of The Fashion School of Los Angeles, where he currently teaches and serves as Fashion Ambassador. Also a classical pianist and composer, Kameyama has a graduate certificate in piano performance from the University of Southern California, an artist diploma from the University of Redlands, a master’s in music from the University of South Carolina, a bachelor of music from Oklahoma Wesleyan University, and an associate’s of art in piano performance from Toho Music College in Tokyo.